We’re keeping busy through the holidays here at LearnKey, and we have released a new course and a new student workbook. What’s new in Access 2013? 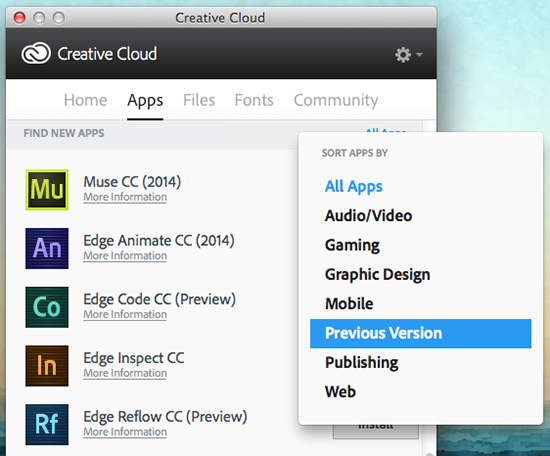 You will be introduced to the new web apps feature. Access 2013 gives you the ability to design your own apps or use a template to create an app that can be shared with your coworkers or friends. LearnKey expert jason Manibog will take you step-by-step through this course; starting with database management and navigation. Users will learn to use the tools provided in Access 2013 to design and maintain a basic database. Visit our website for more information on this course and purchasing information. 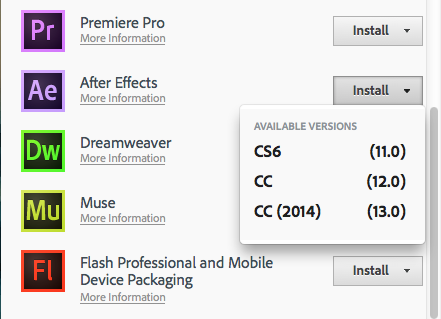 The Flash CS6 Workbook is arranged in the exact order as our Flash CS6 course. The student workbook includes activities like fill-in-the-blanks and projects. The workbook is included with all education license purchases of our Flash CS6 course. Stay tuned for more releases in the future! Adobe CS5 Training – They Just Keep Coming! 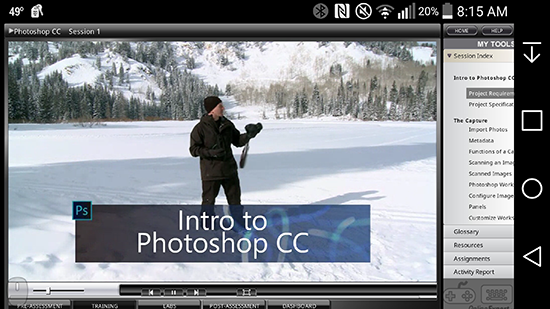 Last week saw the release of not one or two, but four Adobe CS5 training courses. This puts us up to 7 training courses released covering 5 of the Adobe CS5 programs – Photoshop, Flash, Dreamweaver, Fireworks, and Illustrator – with InDesign and Photoshop (presented on PC) coming soon. Two of the four courses released are part of our ACA Certification training utilizing the Windows versions of the Adobe programs, versus the previously released versions utilizing the Mac programs. 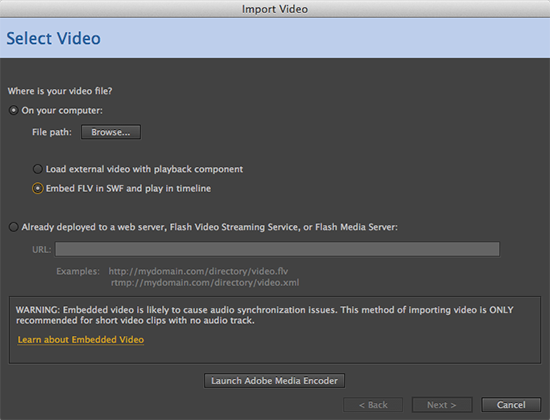 Today we released our Flash CS5 for Mac training course. Chad Troftgruben guides you through the latest features and tools to prepare you for the ACA certification exam and gets you on your way to becoming a Flash expert. The topics covered can be broken down into three major subject areas; design, animation, and action script. This course is geared toward anyone who wants to pursue certification from beginners to CS4 users looking to learn about the latest features. For more information check out the promo video with Chad or check out the product page. Sure, creating a bouncing ball and adding effects to make it look more realistic are cool and all, but what if you want to create 3D text? Have no fear, LearnKey’s Brad Washburn will show you how to do that in this next installment of Flash tutorials! In volume 1, we showed you how to create an animation of a bouncing ball in Flash CS5. In volume 2, we want to take that bouncing ball and animate it a little more realistically by using the Ease In and Ease Out tools, as well as some other tricks. 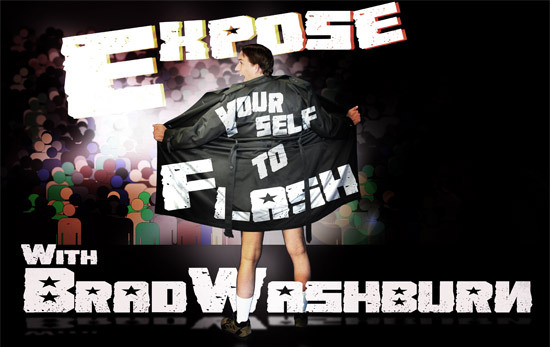 Watch the video below and expose yourself to Flash…in a way that doesn’t get you arrested.